Christmas holidays are coming and Milan city is full of lights decorations and magic. The programme of the events for Christmas 2018 is really reach and varied. Let’s discover together which are the initiatives and the events that will liven up the festivities of this year. 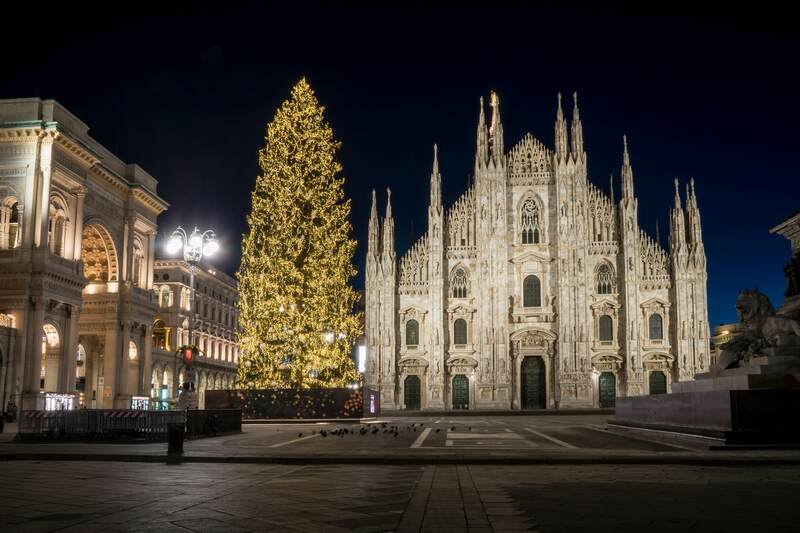 On Wednesday, 5th December, in Piazza Duomo the traditional Christmas tree will be inaugurated and decorated with 35 thousand blue L.E.D lights and will be lit until the Epiphany. 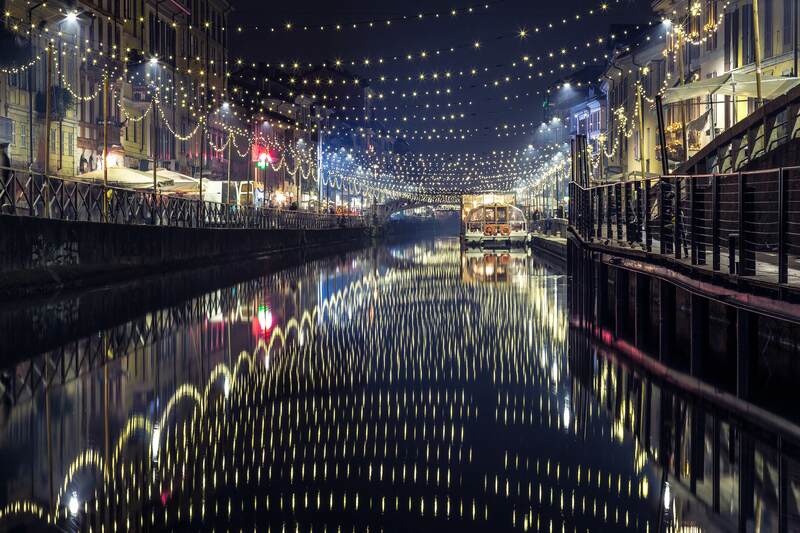 While 180 city streets will be lit with coloured and creative illuminations, making over 36-kilometre streets sparkle. Another important news regarding lighting, is about Galleria Vittorio Emanuele II, whose dome will be lit by over 50 thousand L.E.D.s. Don’t miss the Panettone Party that is taking place from 13 to 16 December with tasting experiences all around the city and that will end on Sunday in the Galleria Vittorio Emanuele II with the biggest artistic panettone in the world. A fixed and indispensable appointment is the one with Christmas markets of the Obej obej fair, that is going to take place from 6 to 9 December. More than 380 exhibitors will get in position around the Castello Sforzesco for the occasion. Among the skating rinks around the city, we remind you the one in Piazza Gae Aulenti, the double covered track in the Villaggio delle Meraviglie at the Montanelli Gardens, the one of the Christmas Village in the Darsena and the one in Piazza XXV Aprile under the Porta Garibaldi Arch, where there will be a rich schedule of lighting and shows till February. On the occasion of Sant’Ambrogio, patron of Milan, the new season 2018/2019 of the Scala will be inaugurated with the opera-event Attila by Giuseppe Verdi, and this year as well the Premiere will be spread throughout Milan thanks to the “Prima Diffusa 2018”, that involve 37 places and spaces of the city with the live screening of the Opera. If you wish to breathe the Christmas atmosphere in the city, you only have to stay in our Brera Apartments.